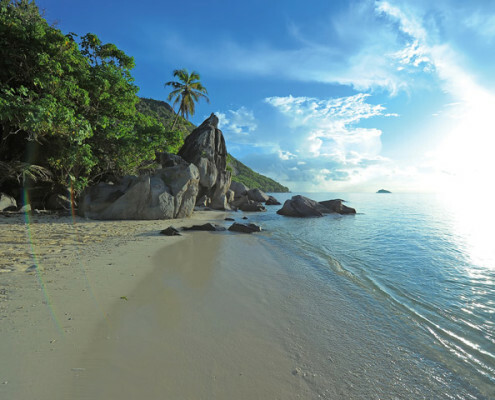 Constance Ephelia Resort is a natural paradise of lush tropical vegetation, pure white sand beaches, brilliant turquoise seas and space aplenty. 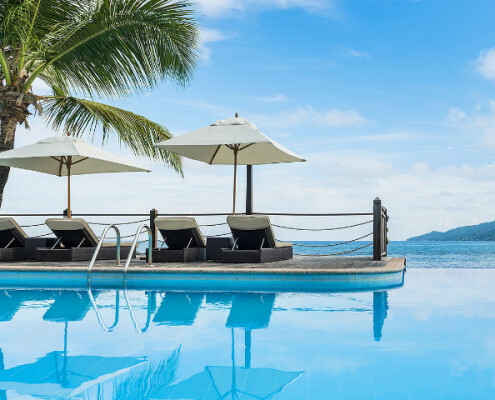 A mecca for families looking for the ultimate beach holiday combined with a generous dash of luxury, Constance Ephelia is the perfect destination. 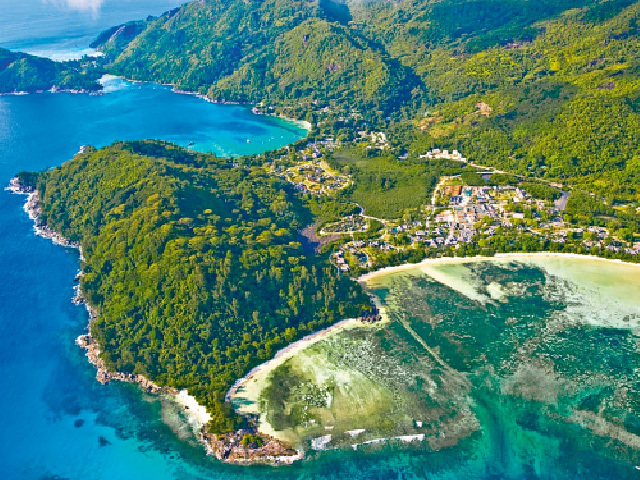 Situated on the west coast of Mahé on two of the most breath-taking beaches, Constance Ephelia Resort overlooks the marine national park of Port Launay and is a 40-minute drive from Mahé airport. A wide variety of accommodation is available ranging from the Tropical Garden View Rooms and the Junior Suites and Senior Suites through to the various Villas styles and the imposing Presidential Villa. 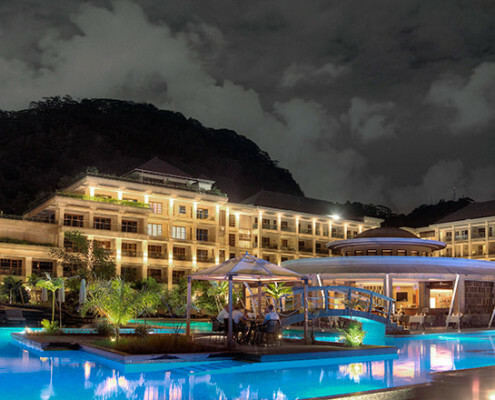 No matter your choice, you are assured of the high standard expected of Constance Ephelia. 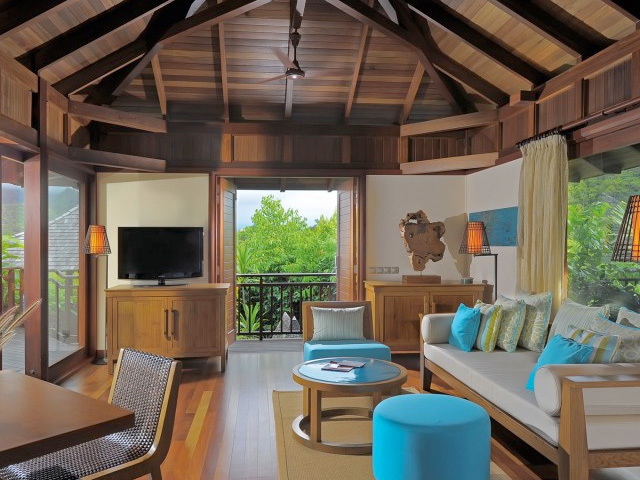 Contemporary stylish design and a bright, spacious layout typify our Rooms, Suites and Villas. Combining space, style and functionality, the rooms with their contemporary décor offer the feeling of space. Basic facilities in all accommodation include air conditioning, ceiling fan, WC, complimentary WIFI, LCD TV, telephone, mini-bar, tea and coffee facilities and safe and much more in our Suites and Villas. Tropical Garden View Rooms offer the view of the lush exotic gardens and the spacious bathroom with its smart glass (transparent or opaque for privacy) and its walk-in shower offers an extra dash of luxury. Strung along the fringes of the south beach, all Suites face the turquoise waters of the Indian Ocean. Each comes with a generous sized, furnished terrace where you can settle down and soak up the views. These suites are the perfect choice for a couple or families with a child under 12 years. 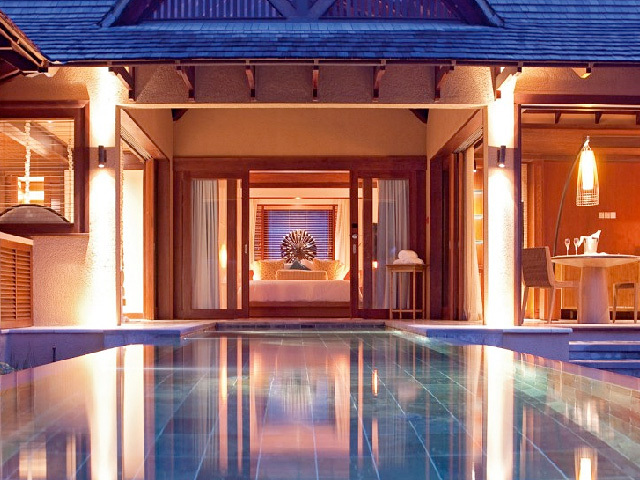 In addition, the resort offers a choice of Family Villas, Beach Villas, Hillside Villas or Spa Villas. 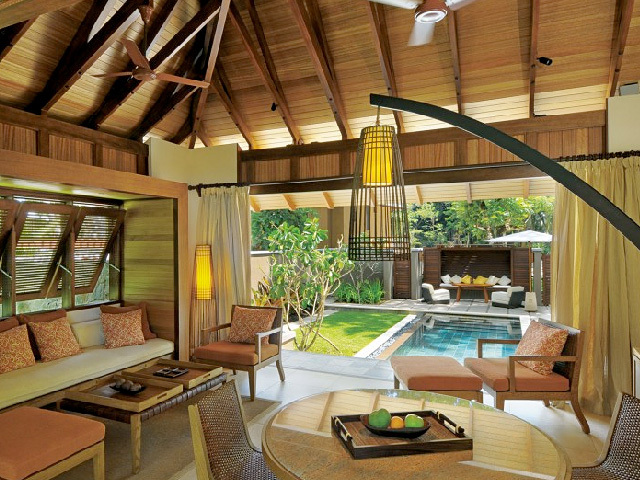 Each Villa has its own private pool and is spaciously designed and stylishly decorated. 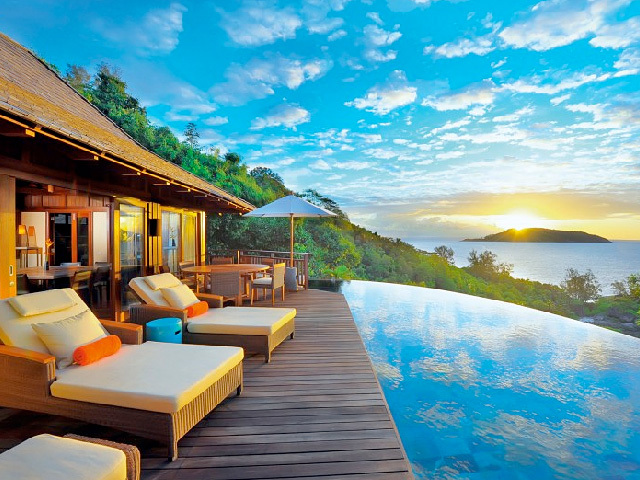 With a breath-taking view of the ocean, the three- bedroom Presidential Villa has been designed to offer a unique experience to guests and has its own gym, a private spa, private pool and deck and outdoor dining kiosk. 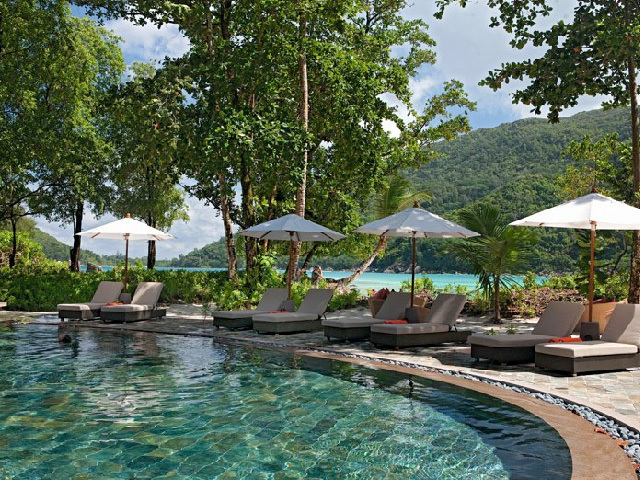 Constance Ephelia Resort has five restaurants and bars, each with its own individual concept, design and décor. The designs reflect elegance and functionality along with a subtle touch of African influence. Each restaurant name has a subtitle, reinforcing the concept in just a few words. The Corossol “Live” Main buffet restaurant serves international food in a buffet style. Helios “Mediterranean” Buffet restaurant is a casual chic restaurant on the South beach with influences from the South of France, Italy, Spain, Morocco and Lebanon. The à la carte restaurant, Adam & Eve “Asian Cuisine” on the South Beach, offers a varied selection of dishes from China and Southeast Asia. Our speciality à la carte restaurant, Cyann “Signature cuisine”, is the “haute cuisine” restaurant of the resort. Casual chic for lunch, the restaurant turns into an elegant and refined venue in the evening and offers a selection of signature dishes that combine French culinary techniques with the lightness and flavours of local and Asian influences. A sushi bar offers the best quality fish for lunch and dinner. Seselwa “Cuisine des Iles” is a casual all day à la carte restaurant. Breakfast is served buffet style with Creole specialities for lunch and dinner. Five bars; Zee, Helios, Adam & Eve, Cyann and Seselwa offer a range of experiences and tastes to satisfy the most discerning guest. From aged rums from around the world and single malt whiskies, rare spirits and saké through to a sophisticated range of cocktails, fruit juices or afternoon teas, you will find your choice in one of our bars. The deck of Cyann bar is the perfect place to enjoy a Cuban cigar while enjoying the evening breeze. Zee is the main bar offering an extensive selection of drinks as well as a very creative range of cocktails. At Zee in the evening, enjoy live music and dancing in the casual area next to the bar or relax in the quieter and more elegant bar lounge. Seselwa is our casual ‘no shoes’ bar on the north beach. Adam & Eve specializes in the healthy options; fresh fruit and vegetable juices as well as local drinks served in green coconuts. Swimming pools, pedal boats, catamaran, windsurfing, kayak, fishing, scuba diving (PADI), fully equipped gymnasium, tennis courts, squash court, yoga lessons on request, climbing wall/Zip line (instructors available), bicycles and a daily guided excursion to explore the surrounding area. The Constance Kids Club is available for young guests’ age 4 to 11. Fully trained and enthusiastic Coordinators will lead trips of island exploration, local crafts, culinary activities and scavenger hunts amongst the many activities available. The swimming pool is on hand for free play, relays, tag games and more with open play areas to show off talents, play interactive games or show movies. Computer stations for gaming, internet access and other activities are located in the club. 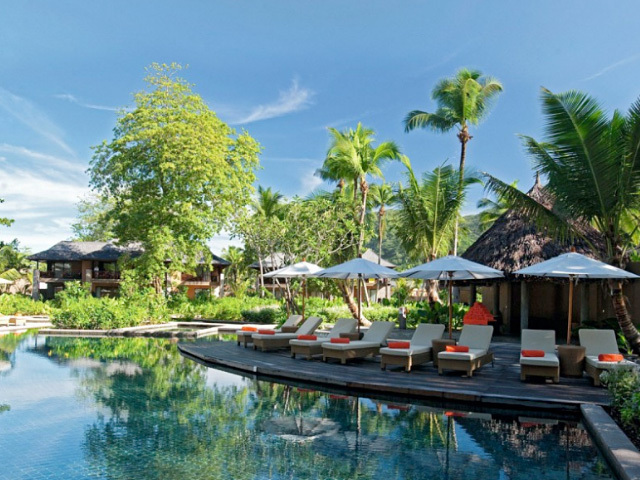 The beautiful spa village at Constance Ephelia is set in the tranquil heart of the resort’s stunning tropical gardens. Relax, rejuvenate, detox, re-hydrate or simply enjoy – the choice is yours at U Spa by Constance. Choose from a wonderful range of U Spa Classic massages, facials and body treatments using our aromatic natural products inspired by plants from the Indian Ocean. Spa facilities include single and double treatment rooms, sauna, steam room, heated pool, Jacuzzi, cold plunge pool, Kneipp foot bath, Reflective pool and Spa Yoga pavilion. A Departure Lounge, Infirmary and laundry facilities are available to guests. 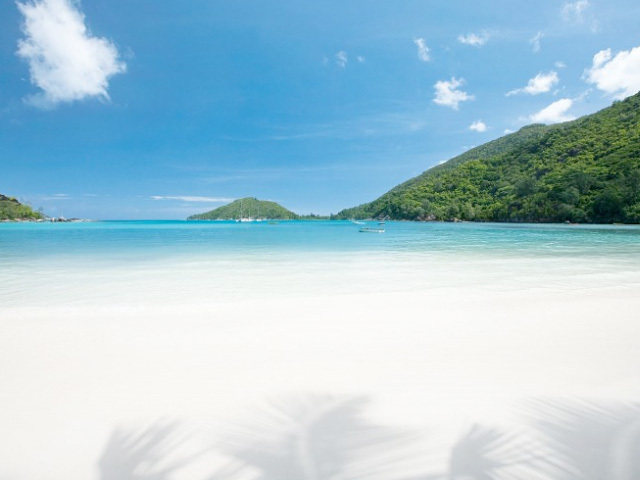 A number of Boutiques offer clothing, Constance Hotels and Resorts Experience branded items, basic day to day items and a range of Seychelles handmade craft and art.